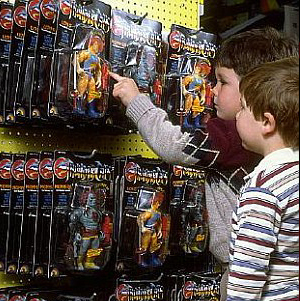 Toy Aisles of the 80s. 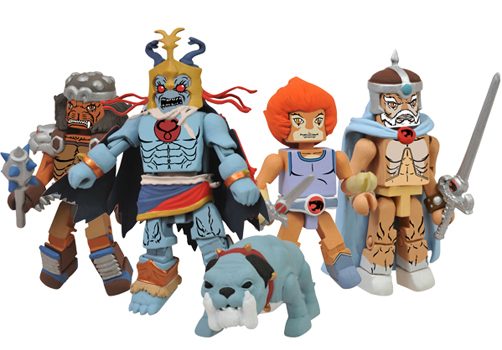 ThunderCats figures on shelves! 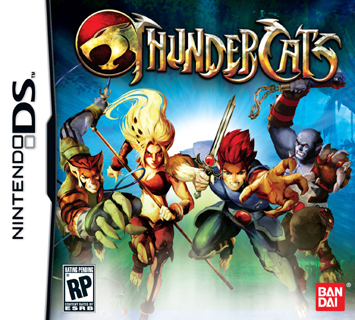 ThunderCats Nintendo DS game by Namco Bandai out now! 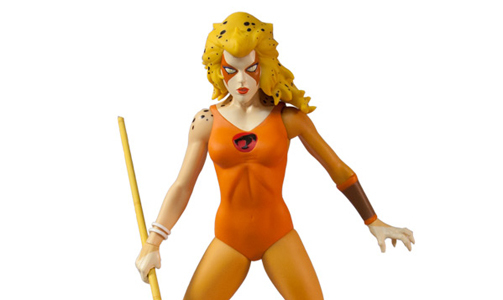 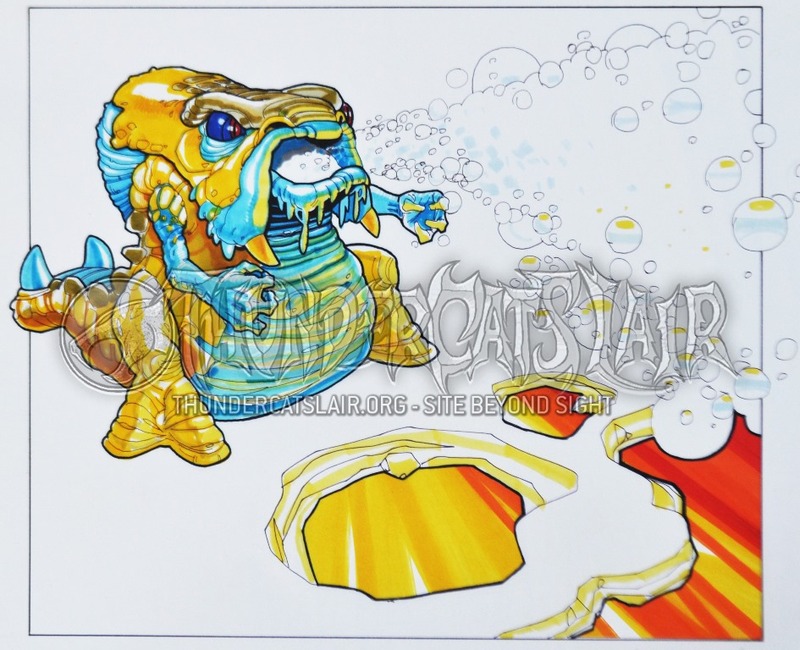 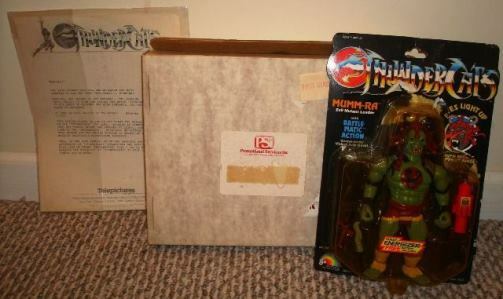 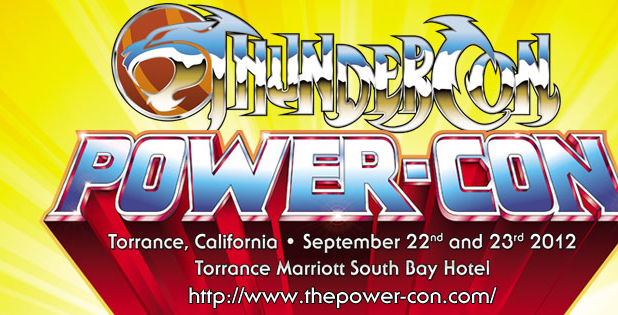 THUNDER, THUNDER, THUNDER, THUNDERCATS HO! 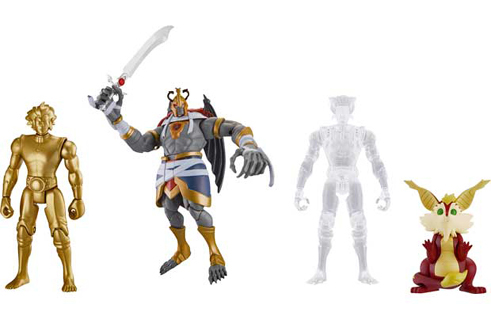 Bandai ThunderCats exclusive 4-pack figure set at Argos in the UK!